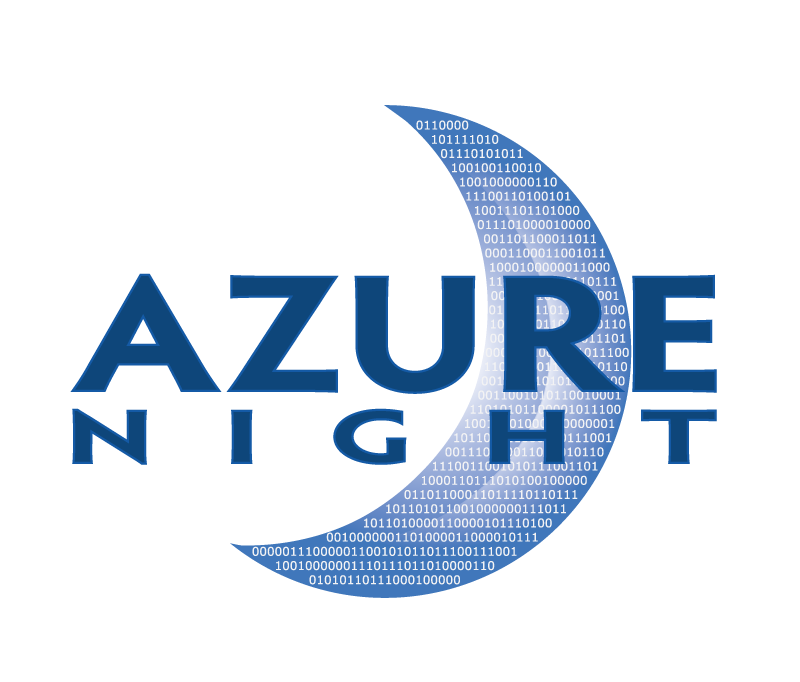 Why WordPress - She Said - Azure Night, LLC. Our Story discusses the history of how we got started, and my husband talked about the technical reasons to pick WordPress last week, but that’s not what I want to talk about. This is my “business” view. We knew we were going to do web sites. We are both fairly technical. Ok, we started at about the same level of technical but our careers have have taken us down different paths. As a result, my husband is way more technical than I am. When we decided to start this business I had just completed my EMBA and that pushed me even more towards the business side. So when we started work on our sites I was focusing on free. What was out there that was good enough and free. I’ll pay later, when I’m making money but right at the start, I wanted to be extra frugal. My husband tried a few different things and then decided on Drupal. It looked pretty good. We bought a few books and started digging in. I looked at the book and thought “Really? It can’t be this complicated. I must be missing something.” We had planning sessions and then I would wait for him to implement what we discussed. And then there were changes… and days turned into weeks and weeks into months. We were both trying to learn and implement. What I didn’t take into consideration is that time isn’t free. We needed something that was easier, where I could tweak to my hearts content and he could focus on other things. When making a decision about free ask yourself about the other costs of implementation, like time or speed to market. One night he asked what I thought of WordPress. I looked around and found a meetup in our town. Awesome, a community of people with a Facebook page and web site full of people asking and answering questions. Best of all they were planning a WordCamp. I quickly decided that it sounded fun, even though I had no idea what that was, so I was in. We started our WordPress sites and then started looking at themes. After evaluating several different ones we settled on Divi (affiliate link) because they had more modules, training videos, and market share in our area. We are still collecting a list of plug-ins that are “good” and ones that are “required”. Go to any WordCamp and ask people their “required” plugins and you will probably get more answers than people. I started using Divi in about 5 minutes. Divi makes layouts easy and the more I learn about it, the more i am able to get it to do. With WordPress and Divi we were able to replicate our Drupal pages and make them look better in 15 – 20 minutes. Switching also improved our speed to market significantly. I do find certain things that I want to do require custom CSS and I will admit that I have forgotten most of what I learned years ago. I have spent time relearning CSS and HTML to get even more out of the tool. We also needed to add on a table builder plugin and custom registration plugin and… the plug in list goes on. But in Drupal we were designing and writing these things on our own. In the end we needed factor time / speed to market into our costs and find a community to help us raise our sites.